We truly care about helping our candidates find the best possible opportunities. Below is a guide to resources you may need during the employment process. Please contact us if there is any other information you need. Health care associated infections (HCAI) are a major and growing issue in the quality and safety of health care, in both the hospital and community settings. HCAIs require urgent national consideration and action. 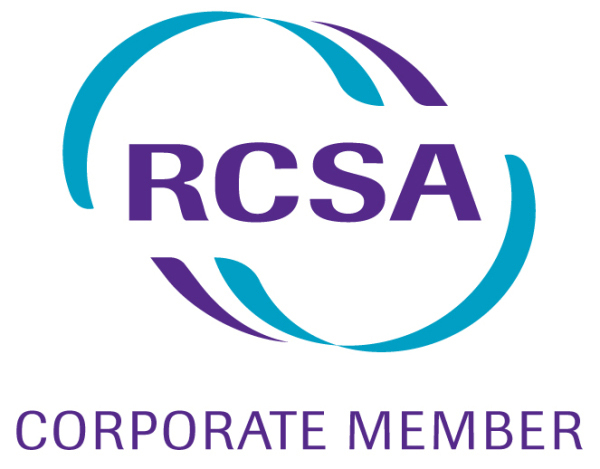 The RCSA sets the benchmark for recruitment and on-hire industry standards through representation, education, research and business advisory support so the industry may concentrate on its core business. The Australian Industry Group (AI Group) is Australia’s leading industry organisation representing 10,000 employers. AI Group’s members operate businesses of all sizes throughout Australia and represent a broad and expanding range of sectors. AI Group provide comprehensive advice and assistance to help members run their businesses more effectively and to become more competitive on a domestic and international level.